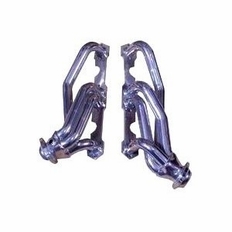 The part number for this item is GP100S-C and it fits 1992-1995 Chevy C/K Series Trucks, Chevy Blazer, GMC Jimmy (5.0 and 5.7 V8 Models w/out Air Injection) models. 50 State Legal. CARB EO# D-411-11. Features1.50-inch mandrel-bent 14-gauge steel tubing.